NEW TO THE MARKET! 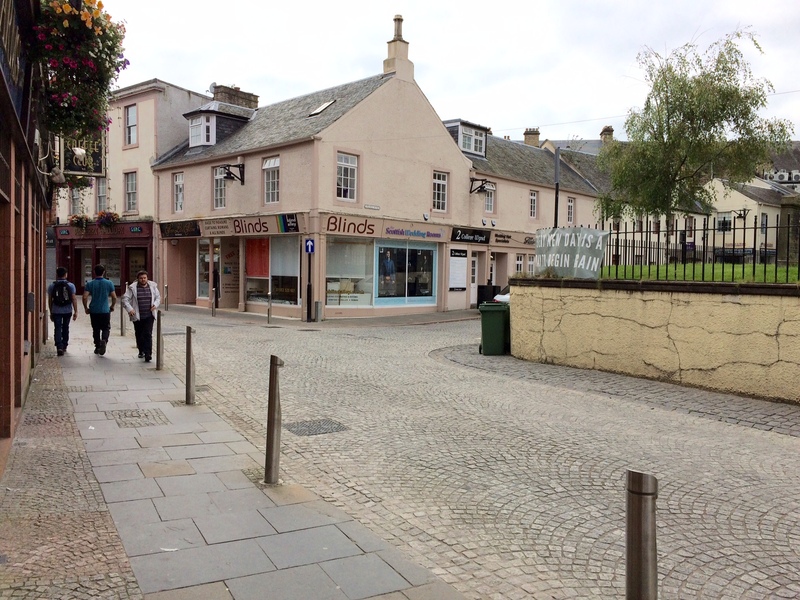 – We have available one of the best located retail units in Kilmarnock. A fantastic space, in the heart of Kilmarnock’s stylish Bank Street area, with three large display windows. 3 Bank Street is a highly visible ground floor shop unit that benefits from its location on the corner of Bank Street and College Wynd. Adjacent to the beautiful grounds of The Laigh Kirk and in an area populated with Boutiques, Small Offices, Coffee Shops, Gift Shops and several Health, Beauty and Well-Being businesses. Please call Stuart on 07534 323 180 for more details.